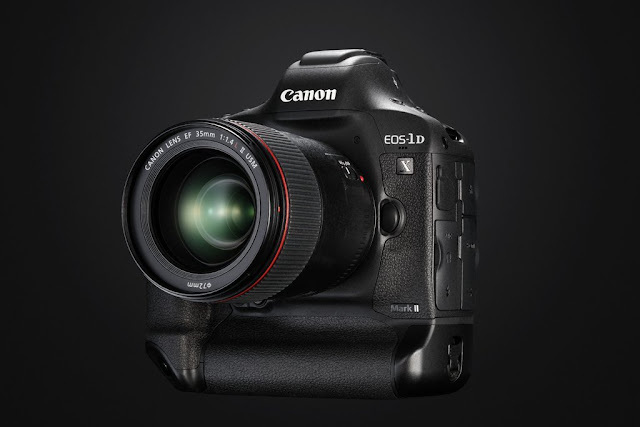 The EOS-1D X Mark II camera was announced in February 2016. My readers know I have picked the EOS-1D X as the best full frame camera for sports and wildlife photography four years in a row. I have owned the Mark II model for about seven months now and have taken it on photo shoots from the high Arctic to Southern Africa and many places in between. To download the new Canon EOS-1D X Mark II AF Setting Guidebook for smartphones and tablets just click here.